Never before offered! 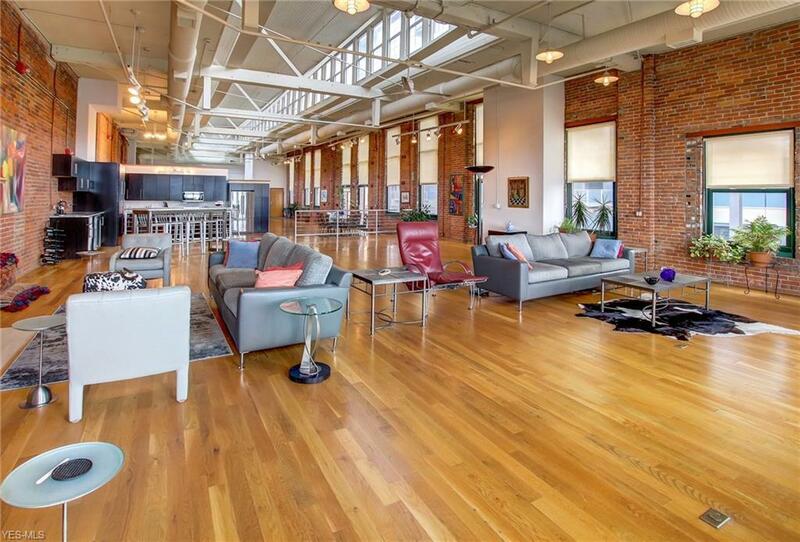 Spectacular historical 4,300 SF penthouse loft in the highly sought Cloak Factory Building. Upon entry, the feeling of grandeur is overwhelming, with natural light streaming through the 2-story sky-lit foyer, highlighting the exposed brick walls and wooden beams. 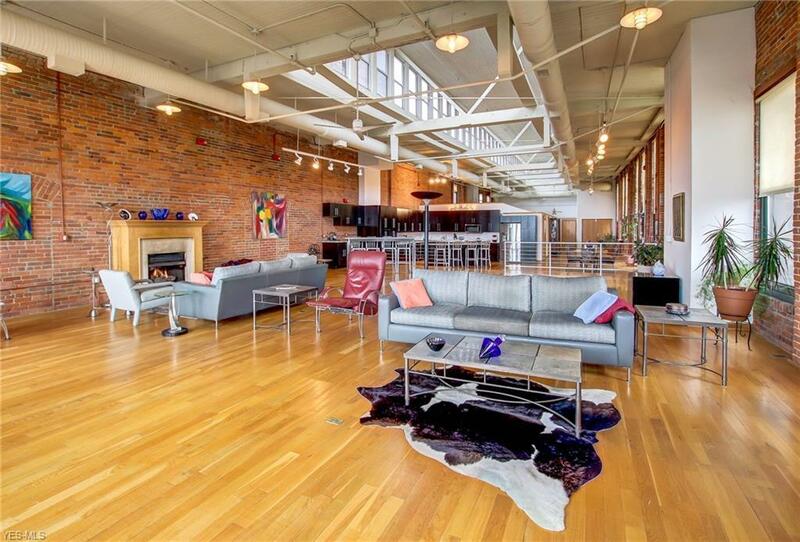 The gallery leads to the massive, majestic great-room that boasts large windows illuminating unobstructed water views. The great room, featuring a fireplace and wet bar, and open concept kitchen are an entertainers dream with great proportions and a spacious floor plan. The kitchen consists of custom-designed cabinetry, granite countertops and commercial-grade stainless steel appliances. This stunner features 3 bedrooms and 4 baths; each bedroom has en-suite baths and generous closets. The oversized master bedroom has 2 full bathrooms and a large walk-in closet. Additionally, this home features solid oak hardwood flooring, a jacuzzi, a private outdoor area, and ample storage. The infrastructure and soaring ceiling allow for expansion, as a second-story addition would be an option. This property is a registered historical property, with many unique architectural details adding to its character. 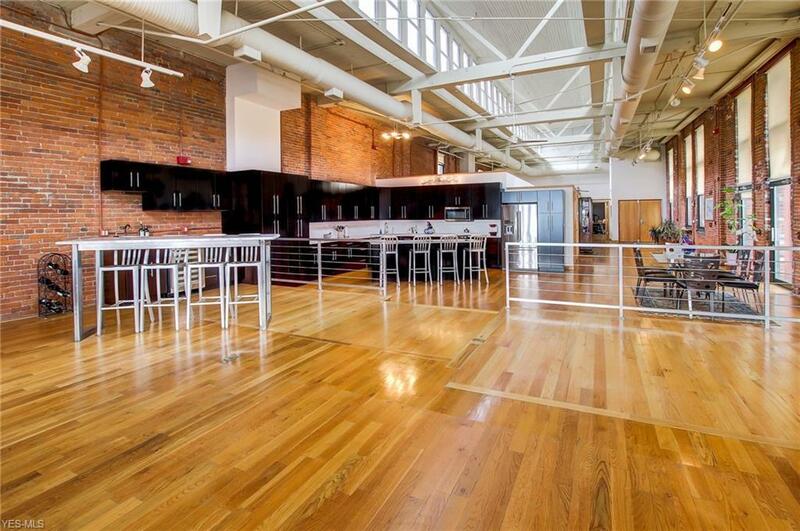 The amenities include a state-of-the-art fitness center, sauna, beautifully appointed roof-top deck with outdoor kitchen, attached garage parking and tax abatement. 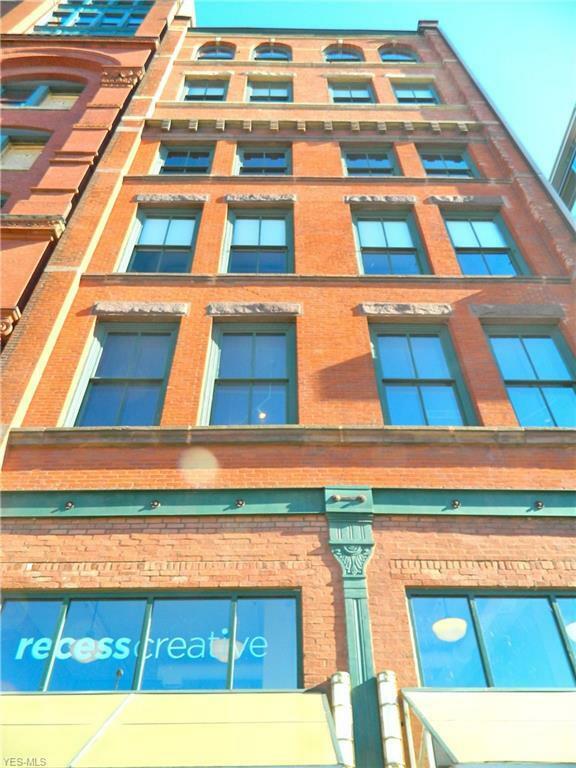 Enjoy the burgeoning bustle of downtown Cleveland from the comfort of your serene escapetruly a once-in-a-lifetime opportunity. Listing courtesy of Citiroc Llc. Listing provided courtesy of Citiroc Llc.